Those who are new to affiliate marketing often have high expectations. They hear the stories of affiliates who are making six figures a year just by promoting other people's products, and they get stars in their eyes. They eagerly sign up for lots and lots of programs, and they start counting the money in their minds. Unfortunately, many of them barely make enough to cover their website hosting, much less a profit. Maybe you're one of those who became disillusioned after months of barely-existent profits. Or maybe you've made some money, but you haven't achieved the success that you had hoped for. Either way, it's important to realize that you – yes, YOU – can make a steady income with affiliate marketing. You don't have to be some kind of guru to make it work. You just have to be determined and ready to do what it takes to succeed. 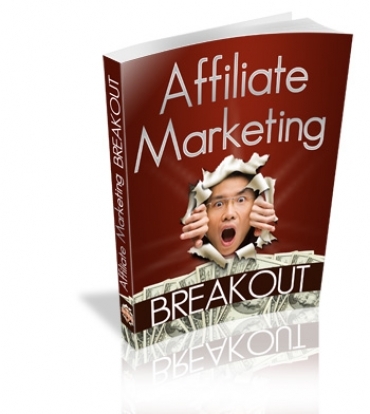 In this report, you'll learn how to take your affiliate marketing business to the next level.